Complete Your Project From Start to Finish. 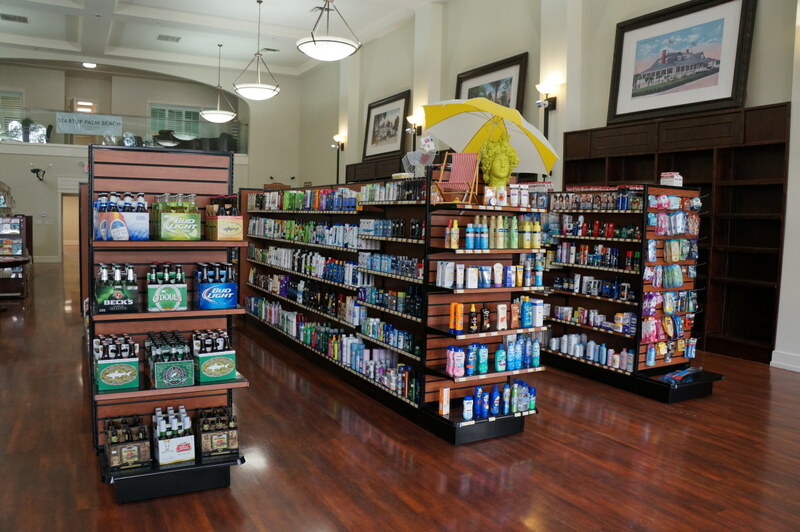 We are store planning and design experts. From the initial floor plan and design, fixture sourcing and specifying, to final installation of store fixtures and equipment. Our scientific methods on store design and merchandising have been time tested through the years, and guarantee sales increases in your store. With our expertise we can design into your plan the perfect type of fixturing to fit your merchandising needs as well as your budget. Our installation crews are highly experienced in all aspects of remodels and new installations and have installed over 1,000 stores. 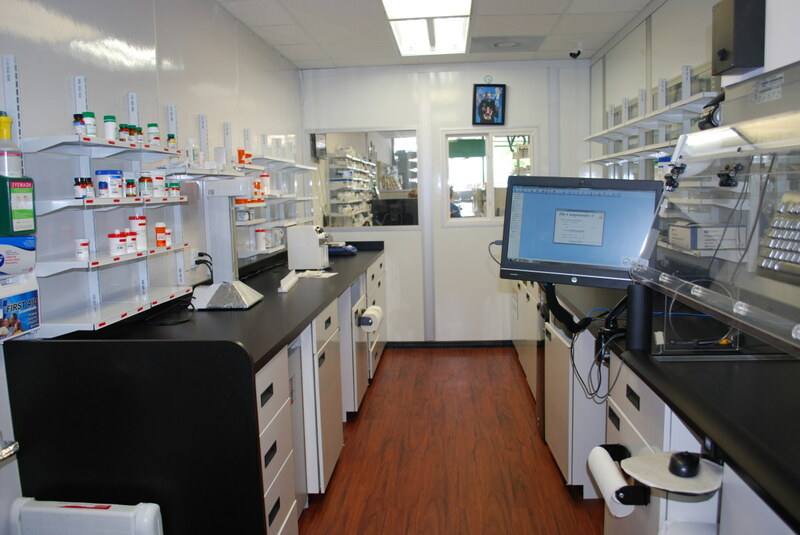 We have completed over 1,200 pharmacies and compounding labs of all types, shapes and sizes, as small as 70 square feet to as large as 20,000 square feet. 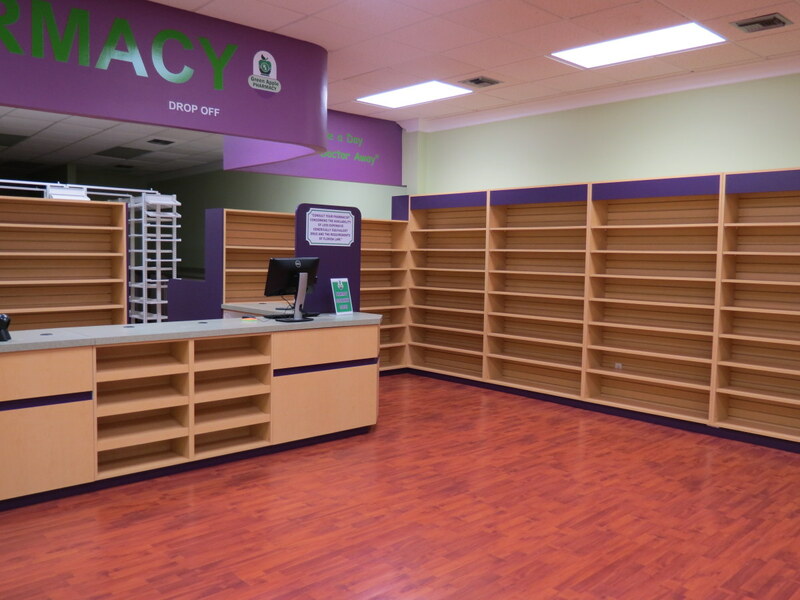 Store Planning Services, LLC is a family run corporation. 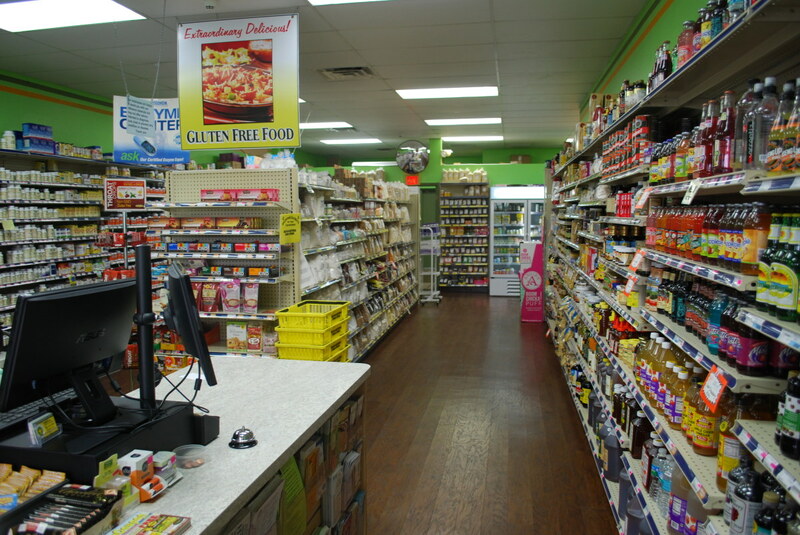 For over 50 years, we have designed, fixtured and installed all types of retail stores. 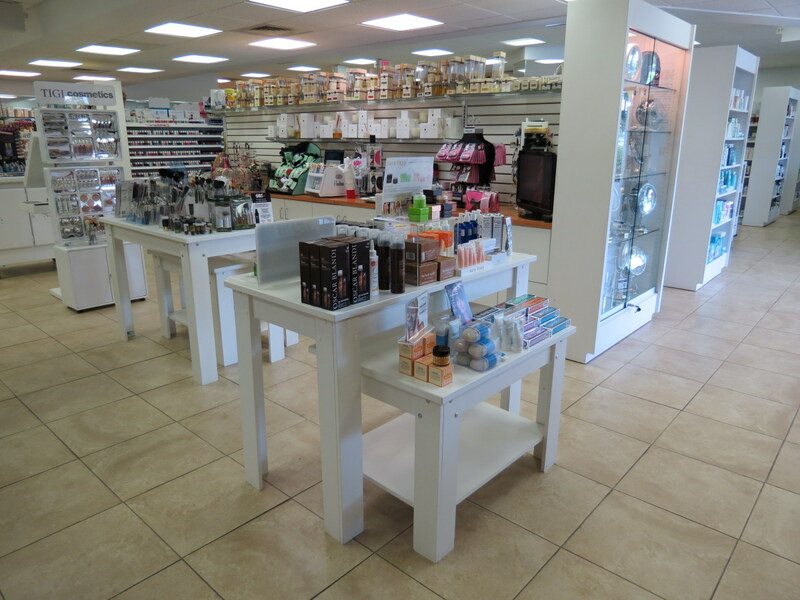 We started off specializing in pharmacy design, completing over 1200 drug stores of all shapes and sizes. as small as 70 square feet to as large as 20,000 square feet. our expertise in retail design and fixturing to include many other types of retail stores. Our typical clients are independent merchants and small to medium size chains. We work throughout the U.S., the Caribbean, and South America. 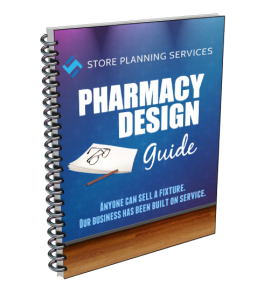 We hope that this guide is informative and helps you make some of the important decisions about your pharmacy.